VIP Car Tuning in London: VIP design are well known for their vehicle styling and performance parts and vehicle conversions, to ensure their customers across the south east and London are well catered for they have set up a dedicated VIP Tuning service in London, covering a wide range of high performance and exotic car tuning and upgrades. 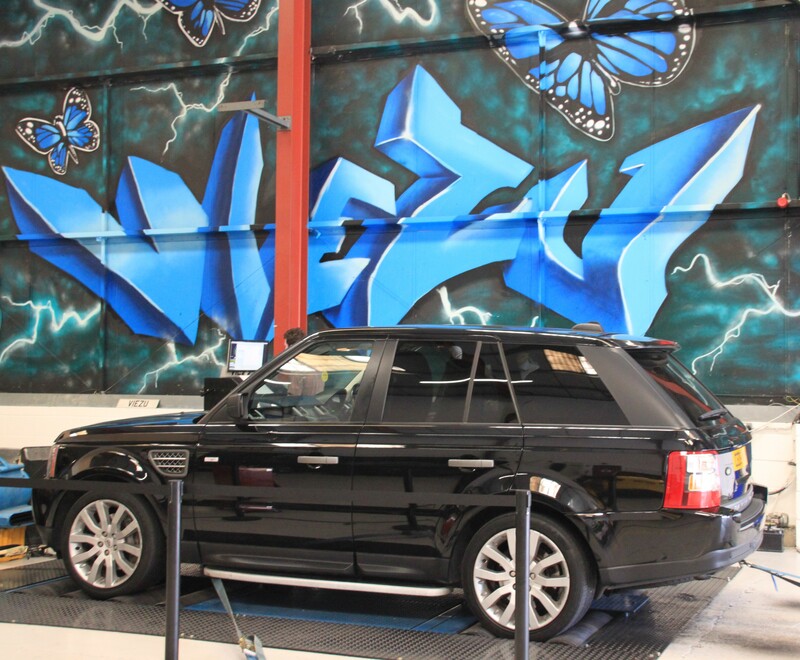 The VIP London car tuning service will take into account of your vehicle type and desired from your tuning, be it tuning modifications, and performance parts. VIP London car tuning services cover all of London with our remapping and tuning services including car tuning in Knightsbridge, central London, and across the Home Counties. 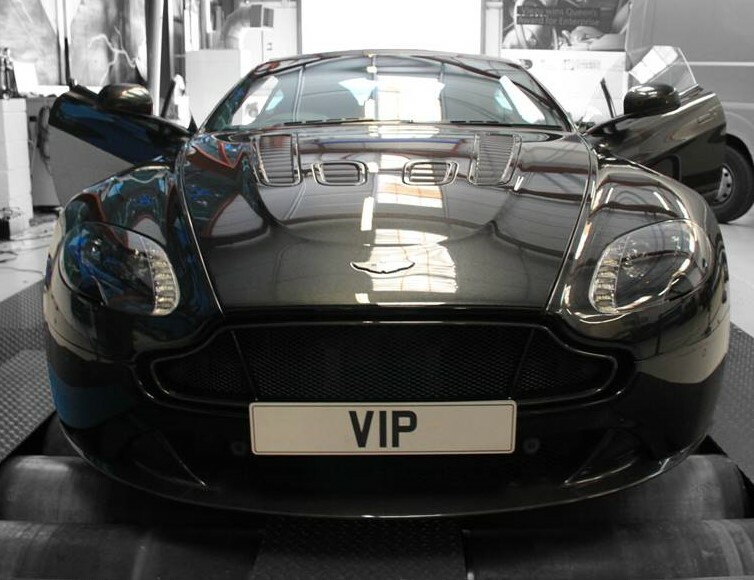 Whilst VIP can tune just about all cars for additional power, performance and torque, there are some models VIP Tuning London really specialise in, these include: Jaguar Land rover tuning in London, Porsche tuning in London, Ferrari and Lamborghini tuning in London, as well as Maserati, BMW, Mercedes AMG, and Aston Martin tuning. VIP design offer the very best in bespoke car tuning in London, VIP Design London offer fully custom car tuning in London as well as high performance upgrades and performance parts, the VIP tuning is unique to you and your car, and comes with a lifetime software guarantee too. 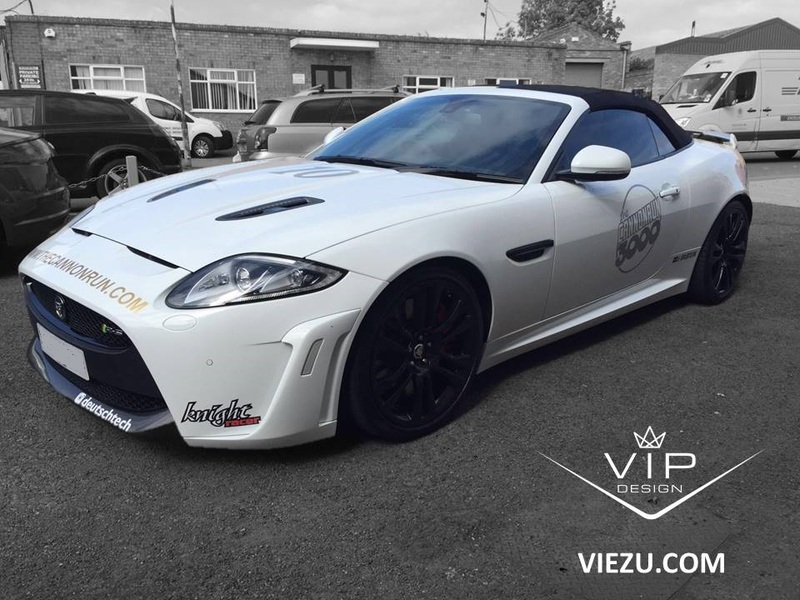 VIP Car Tuning at London, contact us now to find out where your nearest VIP Car Tuning location is, UK wide collection and delivery is also available.